New year means new amazing covers to talk about! 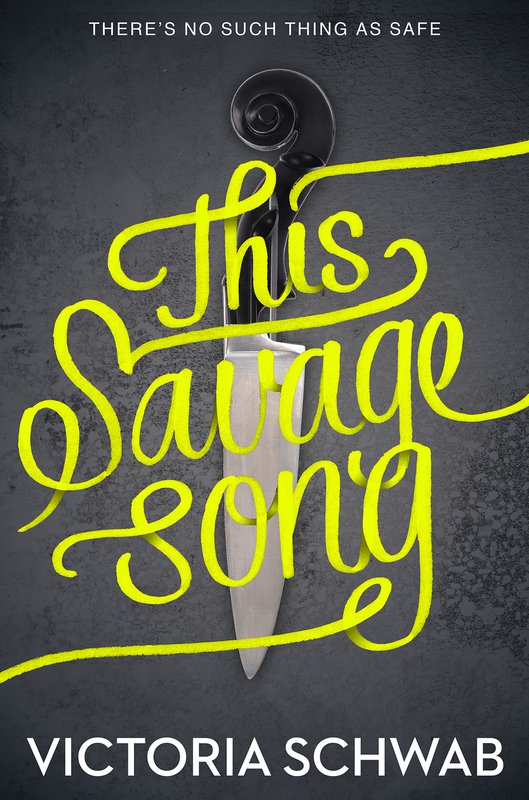 Today I’ll be talking with the very talented Jenna Stempel about This Savage Song, by V. E. Schwab published by Greenwillow Books (HarperCollins). As a teenager, I had a brief fantasy of becoming a badass printmaker, making enigmatic posters to paste up around town in the dead of night. (The documentary Beautiful Losers came out around when I was graduating high school and I had romanticized the idea of vandalism in the name of self-expression.) Otherwise, I was pretty set as a teenager on studying illustration. I went to Washington University in St. Louis where illustration and design were both under the umbrella Communication Design major, and it turned out I liked design and typography just as much as image-making. After school, I discovered publishing was the perfect combination of the two. I worked at a small children’s book publisher outside Chicago for a little over a year before moving out to New York to work at HarperCollins. Overall, Greenwillow art director Paul Zakris wanted a mysterious atmosphere. It was a great opportunity to read the manuscript and run wild! The design process on this title was actually quite linear; it definitely helps when the narrative is engaging and there is such strong sense of tone. I submitted an array of concepts and once one was picked, there were only a few rounds of minor iterations. How was the author involved? 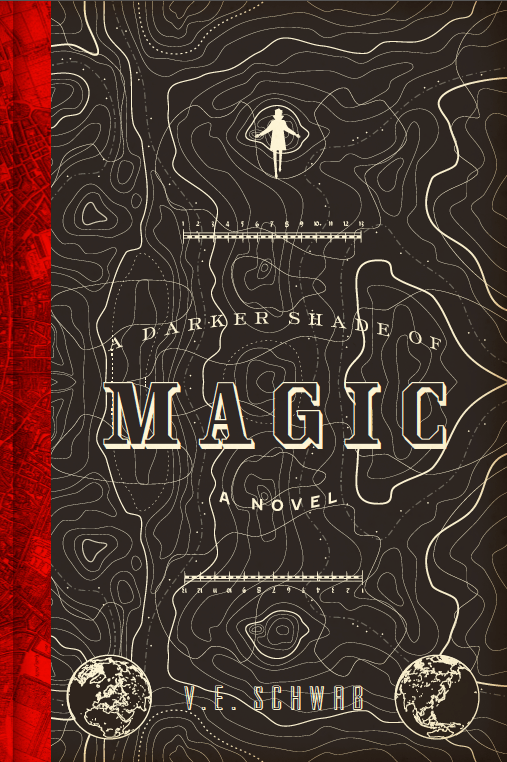 Was there some back and forth conversation with V. E. Schwab, any ideas or suggestions? It’s a designer’s dream to work with an author who lets us do our thing with no creative limitations. I do! You can tell I really wanted to make something drip, but I also liked the idea of a knife with a violin scroll handle. 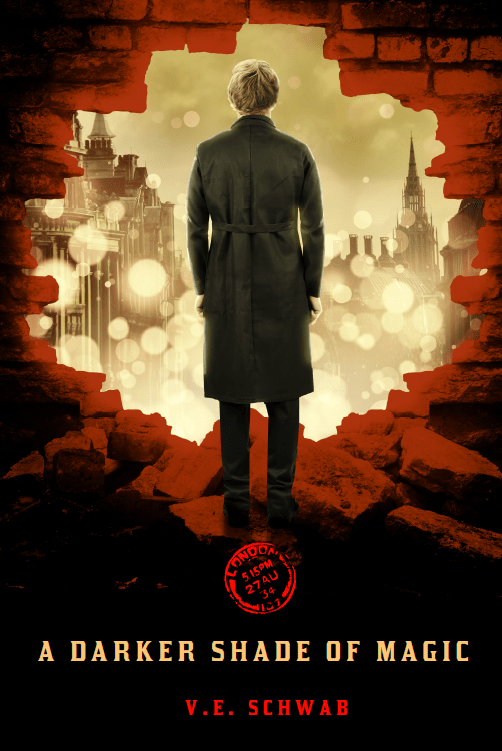 I definitely don’t have free rein—at the very least the publisher, author, editor, marketing and sales departments, and our big accounts all want to agree that the final cover suits the market, genre, and narrative. I don’t mean to make the cover design process as complicated as putting together furniture from IKEA, but I’m definitely not at the top of the food chain. Working with a couple concepts involving violins brought back some repressed memories of playing in the orchestra in middle school, where I frequently competed for the second-to-last chair. I’d say my rivalry to be second-worst really prepared me for the high stakes, cut-throat industry of teen book covers, haha. In any case, I really enjoyed working with a limited color palette, as well as lettering a script that was both gritty and decorative. 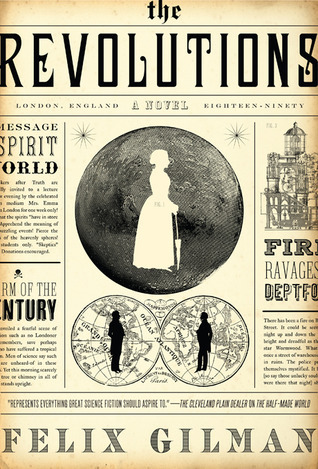 Finally, what are some of the favorite book covers that you’ve seen (recently or not), from other designers and illustrators? My coworkers aren’t just willing to chuckle politely at my anecdotes and commiserate over the rattling noise from the coffee maker nearby— they also make really inspiring work. I love Joel Tippie’s The Crown’s Game and Aurora Parlagreco’s Dumplin’. 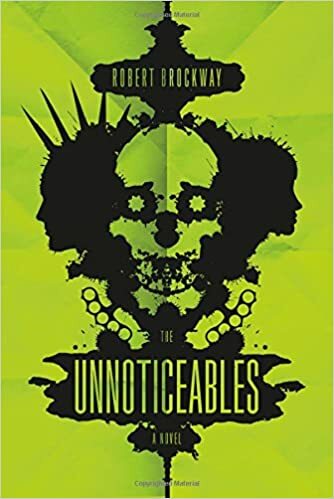 Outside our department and genre, I also really admire covers by Coralie Bickford-Smith, Jon Gray (below), Isaac Tobin, and vintage covers by Roy Kuhlman. 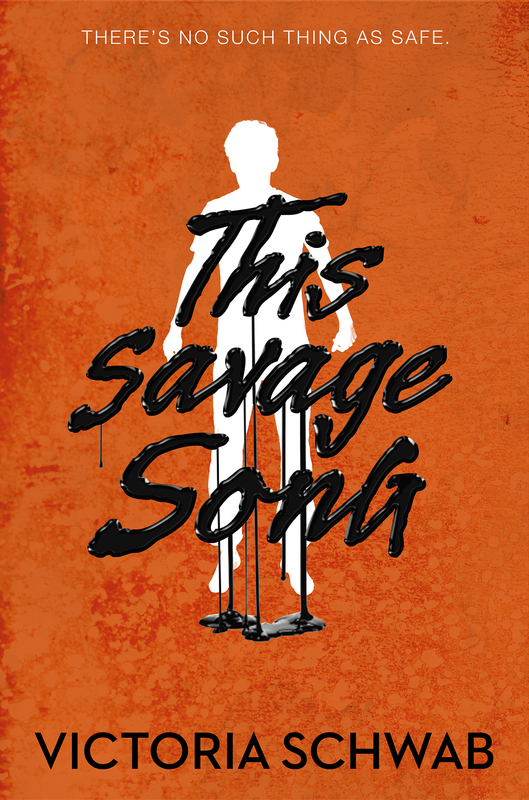 I am beyond thrilled with the cover of This Savage Song. 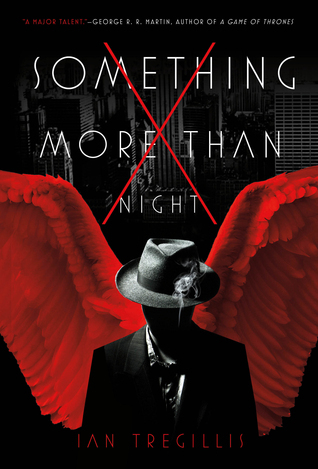 The designer had the seemingly impossible task of conveying not only the book’s thriller underpinnings and supernatural content, but also its more universal notes of identity, of hope. She did an extraordinary job. Thank you Jenna for taking the time to do this interview, and Victoria for your comment! As always, I accept any and every suggestion on what covers we should talk about. For now, I leave you with more of Jenna’s work – even though the next interview will also be about another amazing cover she’s worked on! After a break, Behind the Cover is back! As always, I accept suggestion for covers and designers I should feature, so feel free to send them to me. 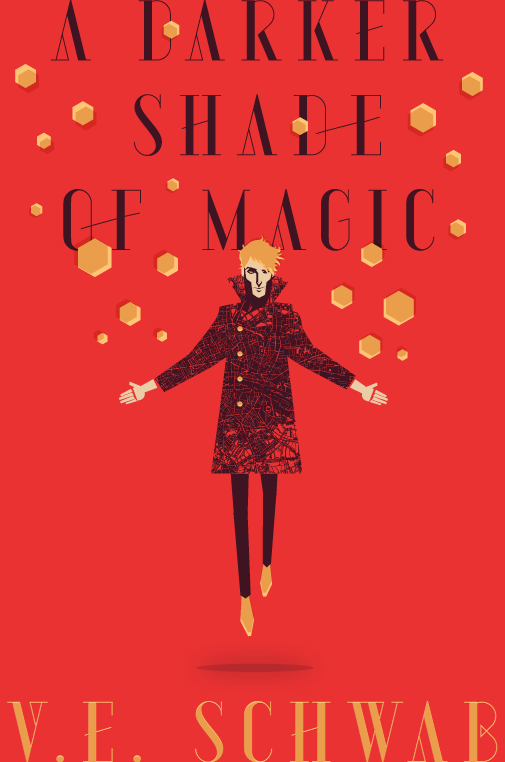 This time we have Will Staehle, the amazing designer behind the US cover of A Darker Shade of Magic, by V. E. Schwab, published by Tor Books. I’ve always been interested in art. I even have a bunch of sketchbooks from back when I was three and four years old! It also helped growing up in a artistic family. My parents own and run a design firm in the midwest, so I grew up working summers there, and learning various art programs at a fairly young age. I moved to New York after college and was offered a cover design position at HarperCollins publishers, and eventually worked my way up to be art director there before heading off for the west coast. How did you get involved with this cover? Did Tor contact you directly, or did they already know your work? I feel very fortunate to get to work with her. She’s a great art director and Tor has a bounty of great books on each list. 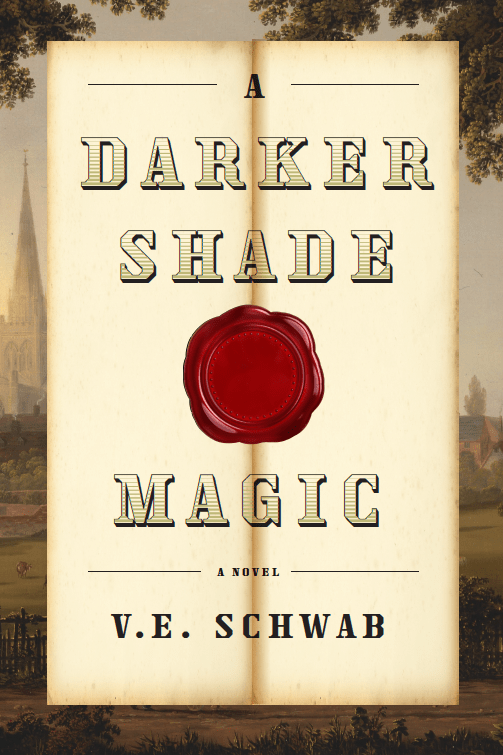 Irene reached out to me about working on A Darker Shade of Magic, and after a quick read-through of the premise, I was hooked! How was the author involved? Was there some back and forth conversation with Victoria Schwab, any ideas or suggestions? I’m not exactly sure which notes came from Victoria vs. Irene, but the only real issue I had to address was that Irene had asked me to change the type, and add the additional author-of line to the cover. If I recall the illustration stayed as it was originally drawn. Do you have pictures of earlier designs, or works in progress? As you can see I tried a few different approaches, but I personally always felt that the graphic, and bold solution was the best. ( It also creates a sharp and unique look for future books in the series. ) That being said, I also explored other options including a more photo-collage approach, as well as some more vintage, and map / surveyor-style illustrations. You have to keep in mind that there are often many people involved in the cover approval process. You have at very least: The Publisher ( and sometimes an assistant publisher ), editor, art director, sales team, author, agent, and often times the large book-buyers themselves also chiming in on the cover. So there are many, many cooks in the kitchen. Tor’s process seems more streamlined than most to me, with less back and forth, which I think has allowed for very strong covers to make it to market. Nothing beyond the obvious, it was an excuse to play with some fun, graphic shapes though! I’m generally interested and intrigued by very graphic, and bold shape-driven covers, something I also channeled recently in the newest Ernest Cline novel: Armada. 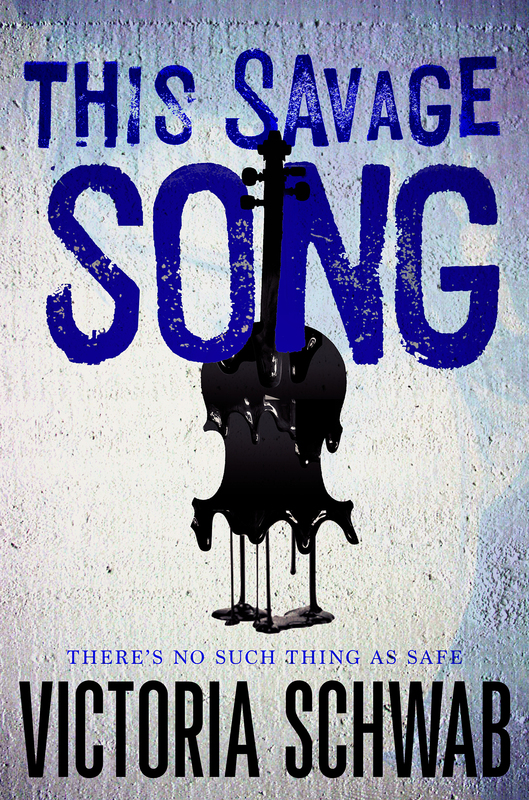 I was also very pleased to hear that Victoria was in love with the final cover. It always makes the project a little better when the author and the book publisher are equally happy with the end product. This is always fun! There are so many talented cover designers nowadays. Some of my favorites continue to be: Roberto De Vicq, Iacopo Bruno, Charlotte Strick, Jacob Covey, Robin Bilardello, and Helen Yentus. But I could write a near endless list of favorite cover artists. 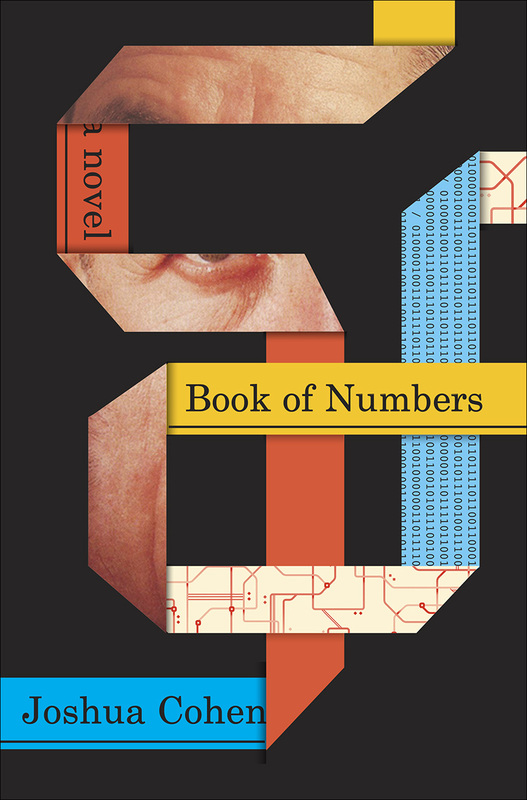 As far as favorite covers of late, I’d say: The Book of Numbers by Oliver Munday, and The Buried Giant by Peter Mendelsund are both spectacular. 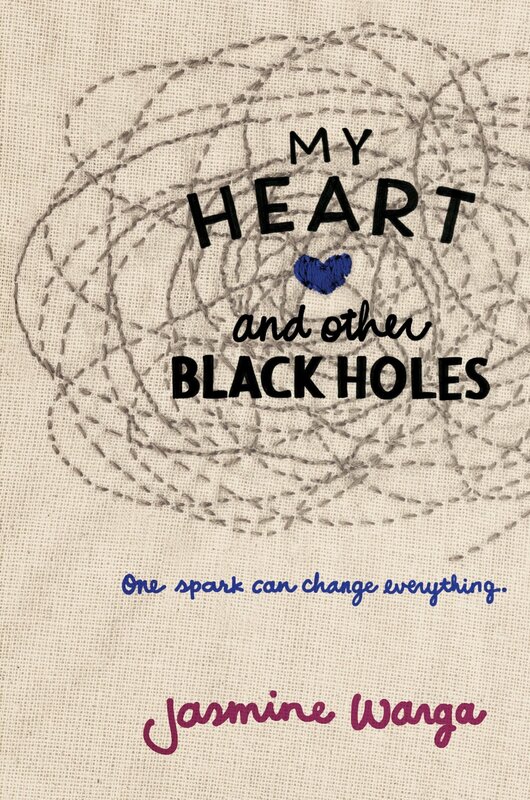 On the topic of books, I actually have a new one coming out in the fall! 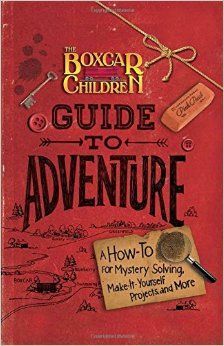 It’s my first original middle-grade novel, I created the character and had a college friend of mine write the story’s text. I did the cover ( obviously! ) and created over 200 illustrations in the interior. 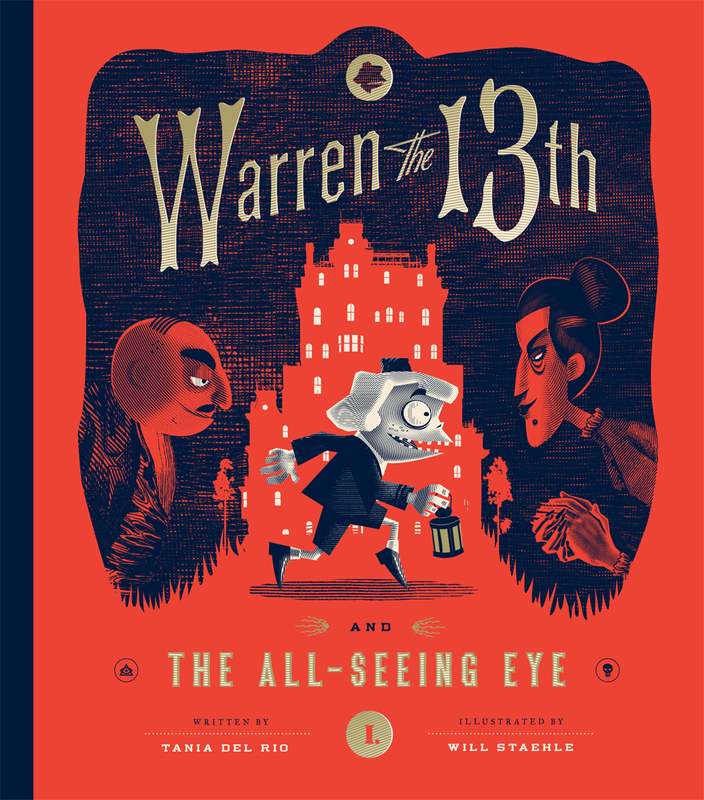 It’s somewhere between a novel and a graphic novel ;) The book follows the adventures of a cursed victorian bellhop named Warren the 13th, and a grand and powerful mystery that is hidden somewhere within his family’s hotel! If people enjoy my design work, I’d highly suggest picking it up! It comes out November 24th, but is available for pre-order now. I would just add that the cover PERFECTLY encapsulates this book. I love the graphic take and the slightly retro/universal aesthetic, and it’s so beautiful that I have a poster of it on my wall! Thank you Will for this interview! And thank you Victoria for your time! If you want to see more of Will’s work don’t forget to check out his website, but in the meanwhile, here’s a preview!